We’ve done the research and we simply think HubSpot is the best software on the market to help our customers generate and manage leads, creating more sales and more revenue. HubSpot is the originator and leader of inbound marketing methodology. Nearly a dozen years ago, HubSpot’s founders, Brian Halligan and Dharmesh Shah, began to suspect traditional marketing – large-scale advertising, direct mailing, cold calling – was broken. Technology has allowed us to block out unwanted communication. We can install ad blockers on our internet browsers, skip commercials on TV, and sign up for do-not-call or do-not-mail lists. Inbound methodology skips those traditional “outbound” tactics and has developed new ways of marketing – by bringing interested people to you. Inbound marketing takes you through the buyer’s journey, which we have discussed previously. After all, it’s the basis for what we do. In the first stage, the awareness stage, a business focusing on inbound marketing methodology will develop buyer personas for their ideal customer, create targeted content for those personas, and optimize their website content using SEO practices. In this stage, people are researching answers to questions they have about your industry or service. The consideration stage often consists of building trust with these individuals through valuable content, such as eBooks, whitepapers, or infographics. The decision stage is where your prospect decides which company to use to best solve their problem or challenge. You can encourage prospects to become customers through email automation, dynamic/smart content, and other methods determined by analytics. Finally, you can continue to engage your customers to ensure you are building your reputation, creating great reviews and word-of-mouth recommendations, and encouraging repeat customers with HubSpot tools. Could you implement an inbound marketing philosophy without HubSpot? Yes. There are tools that allow you to schedule and analyze social media posts. There are plenty of customer relationship management (CRM) tools available, some of them very good (and many of which can also integrate with HubSpot if you’re currently using them). You can also find content management systems that are easy to use and produce good looking landing pages, blogs, and website pages. You can even find a handful of other systems that combine the management of all of these marketing solutions into one platform for ease of use. Costs also vary. Some of these tools are free, while others are pricier. 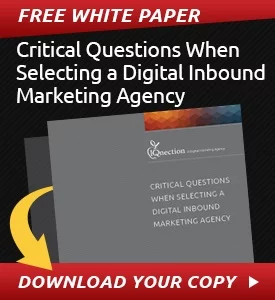 Of course, since HubSpot was the inventor and innovator in the field of inbound marketing, they provide the best tools and analytics for your inbound marketing approach. Tracking lead engagement is crucial when you need to know what stage of the buyer’s journey the lead is in, so you can better segment and target them with relevant content and information. After all, inbound marketing works when people are finding information that is helpful and answers their questions. For that, you need the best data, and HubSpot is the best at analytics. 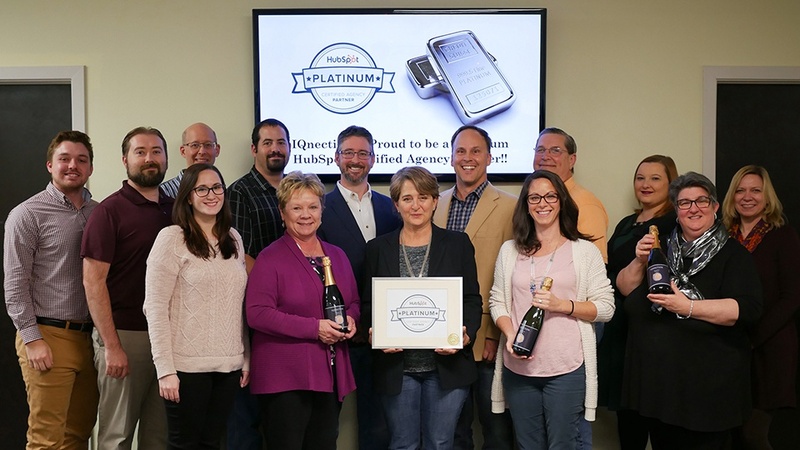 We’re proud to work with HubSpot and proud to be a Platinum Certified Agency Partner. Most of all, we’re proud to offer our clients HubSpot services, because we know the platform can be used to deliver the best inbound marketing results. Of course, simply using HubSpot isn’t a be-all-end-all solution. 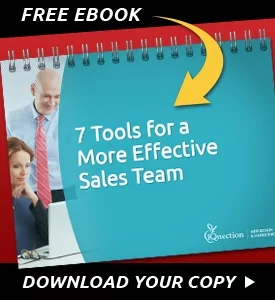 You need someone who knows the tool and the inbound methodology to develop and execute your marketing plan. Why not talk to a newly-minted Platinum Certified Agency Partner, who happens to be a leading Philadelphia-area digital inbound marketing agency, about managing your marketing?